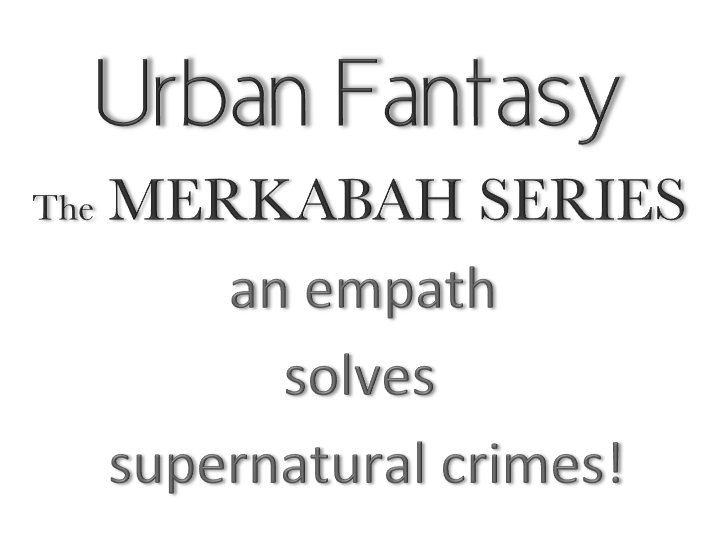 Paranormal Lounge has featured The Merkabah Recruit! 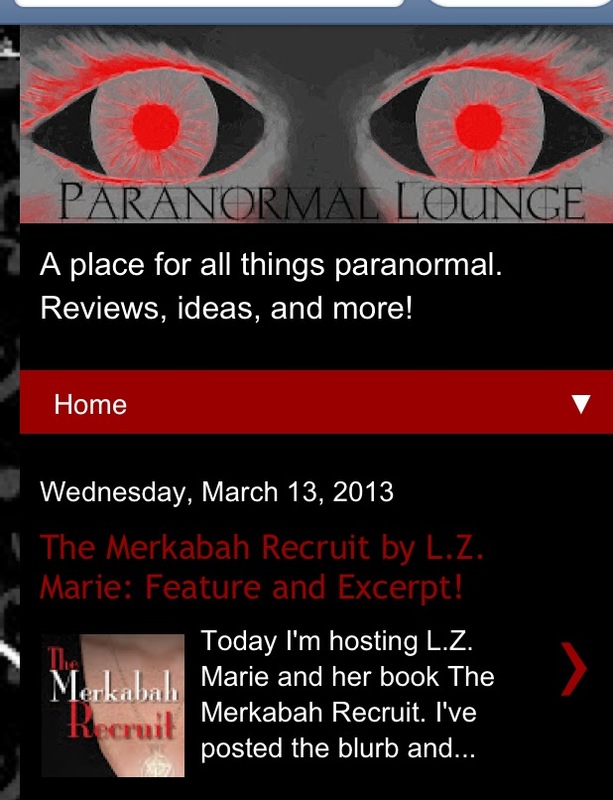 Click Paranormal Lounge to go to this cool website!!! 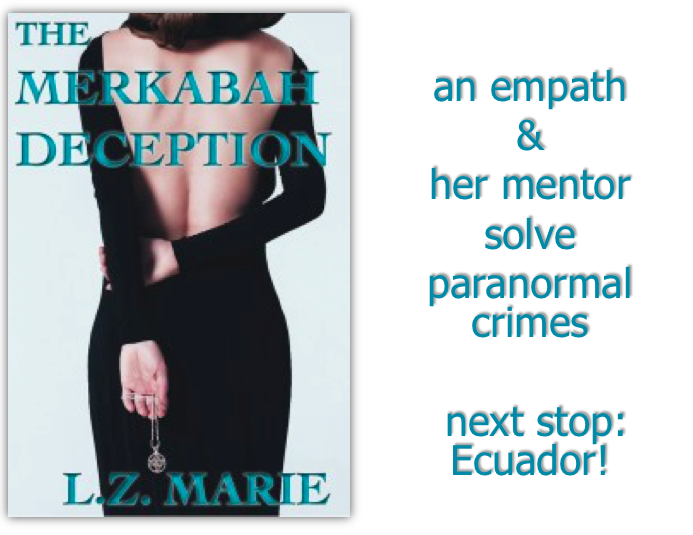 A zillion thanks to Paranormal Lounge and Kayla Curry! 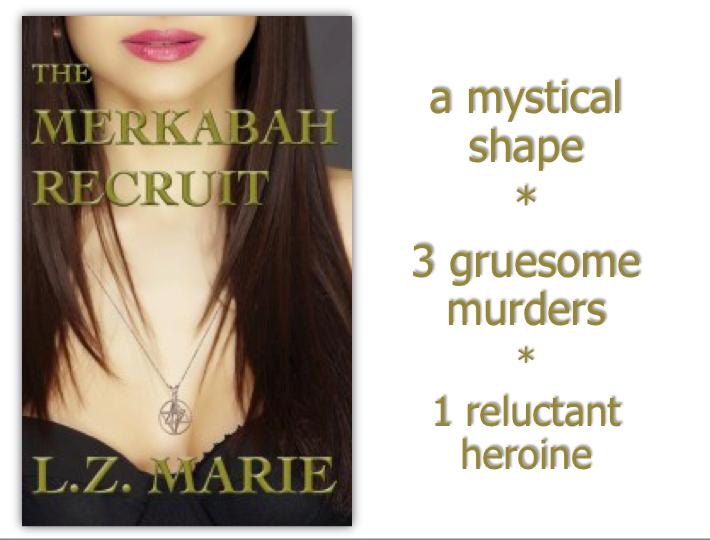 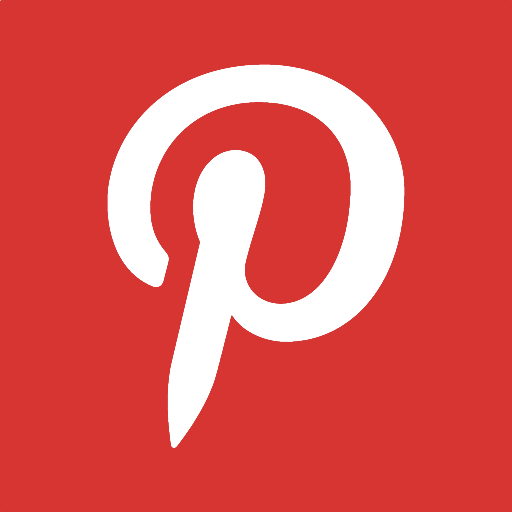 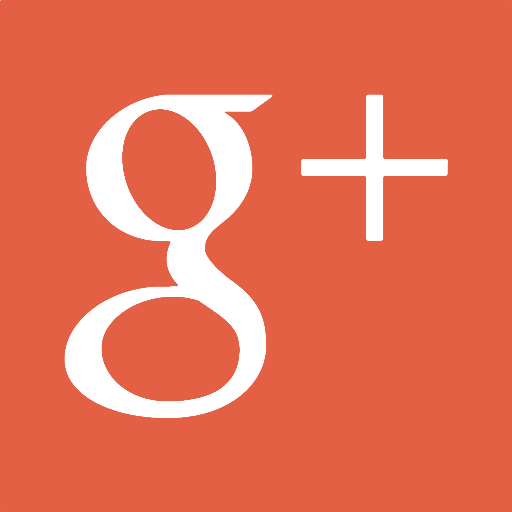 This entry was posted in LZMarieAuthor and tagged author, blog, blogs, featured author, LZMarie, lzmarieauthor, mythology, paranormal, paranormal lounge, suspense, urban fantasy, writing on March 13, 2013 by lzadmin.